As top-of-the-food-chain carnivore predators, adult cats become strays and then feral if their offspring don’t have early contact with humans. If adult feral cats aren’t spayed or neutered, a female cat can become pregnant at five months old. As a result, feral cat populations within an urban area can increase rapidly. Urban feral cats typically live in colonies, which occupy and defend specific territories where food, water, shelter and space are abundant. With increasing urban sanitation deficits and building decay problems such as poor Dumpster management, delayed structural maintenance and abandoned buildings, feral cat populations are exploding. Additionally, people feed stray cats thinking they’re the same as companion animals. A new study suggests chronic Lyme disease in the U.S. is more widespread, serious and expensive than previously understood. Researchers at Johns Hopkins University in Baltimore discovered the disease’s significant impact on patients and the U.S. health-care system. An estimated 240,000 to 440,000 new cases of Lyme disease costs between $712 million and $1.3 billion annually. 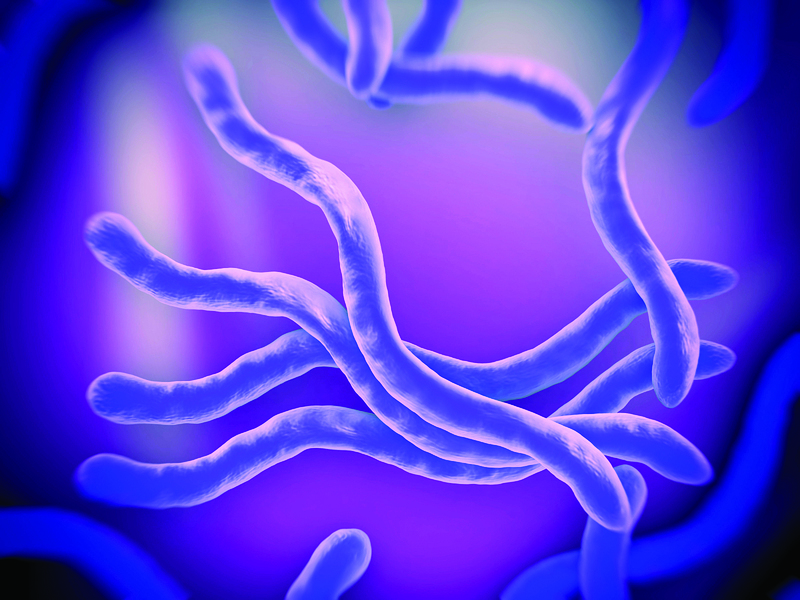 Investigators analyzed 52,800 cases of Lyme disease in patients younger than 65 and treated with antibiotics within 30 days of a Lyme disease test and diagnosis. Patients were compared with a control group of 264,000 people who didn’t have the tick-borne disease. Comparatively, Lyme disease patients cost the health-care system about $2,900 more per patient, involved 87 percent more visits to doctors and visited emergency rooms 71 percent more. Research shows gradual climate warming is correlating with earlier spring emergence and feeding by tick nymphs. Tick emergence has been seen occurring almost a month early. Climate warming suggests a spread of Ixodes populations and Lyme disease along with it. Additional research is required to determine regional environmental influences. 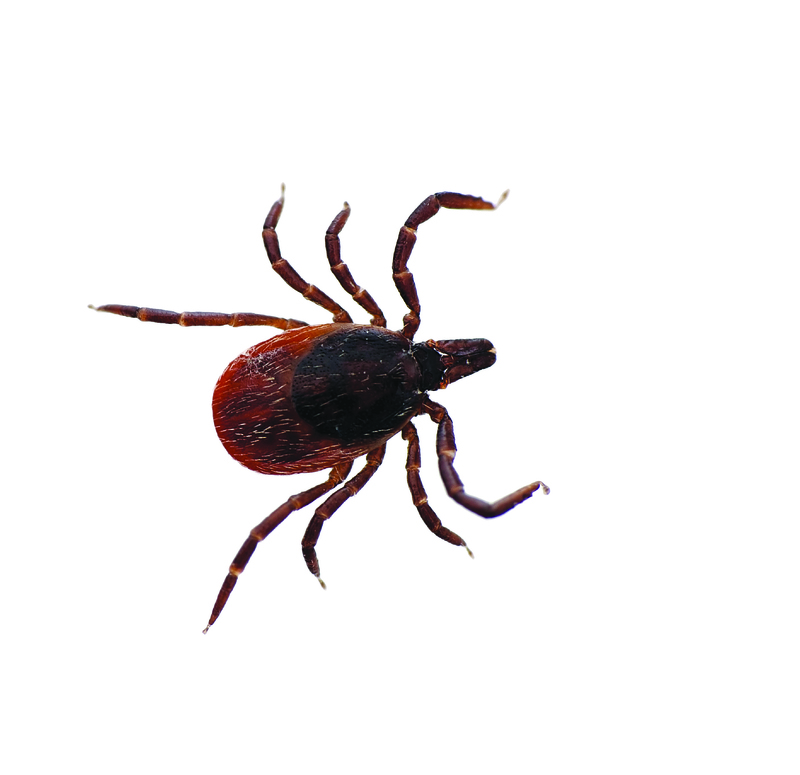 Research about increasing tick emergence was based on 19 years of data. Researchers at the Cary Institute of Ecosystem Studies analyzed observations from more than 53,000 mice, 12,000 chipmunks, 403,000 larval ticks and 44,000 nymph ticks.